Our team focuses on understanding our client's vision and specifications for each project and delivering it on time. Millwork & More has been working with leading builders, designers, and architects for over 20 years and exhibits an experience and service level that is unparalleled in the industry. Learn more about markets we serve by viewing our Project Gallery. Whether your design reflects classical influences, the clean lines of urban contemporary, or British or French motifs, Millwork & More’s focus on architectural precision transforms every living space into an uncompromising room of splendor. Our skilled artisans and craftspeople construct majestically designed pieces from multi-paneled rooms with coffered ceilings to elaborate kitchens and baths, luxurious bedrooms and closets to distinctive media rooms and grand interior and exterior entries, magnificent bars and striking entertainment centers to unique furniture pieces and intricately detailed millwork. 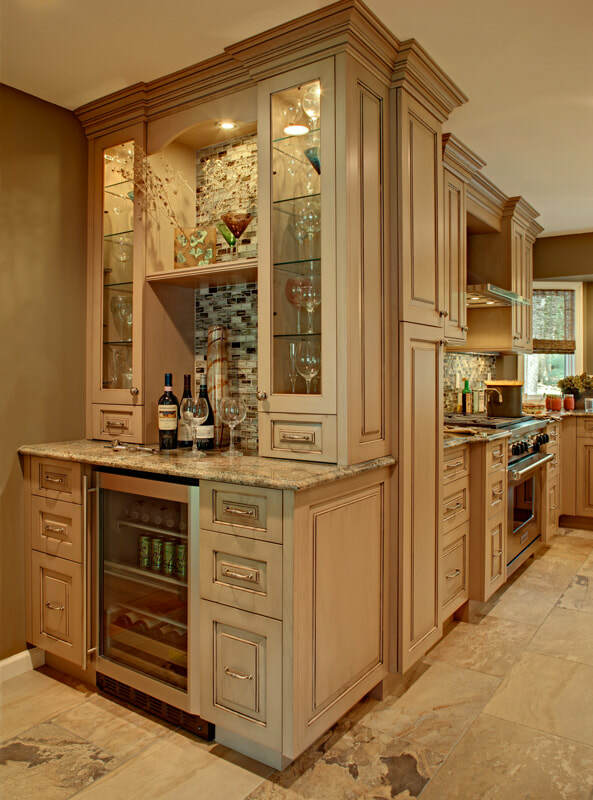 Through the years Millwork and More has not only built quality custom woodwork pieces, but an outstanding reputation based on expert design and service, and superior products of durable and precise construction, intricate beauty and artful functionality.